This entry is part 31 of 38 in the series Praise Ye The Lord. 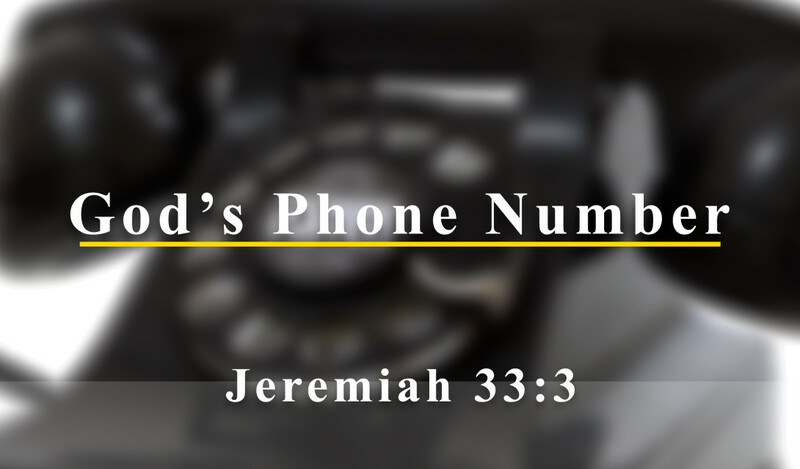 He always answers the phone Himself, and He always has the answer to my problem. 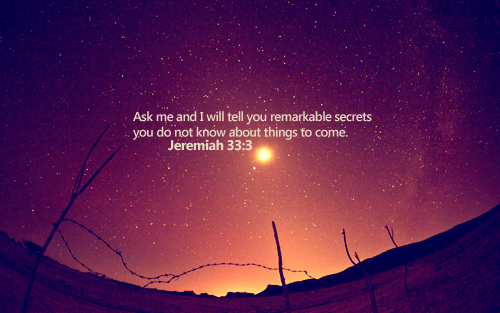 God has promised to answer. 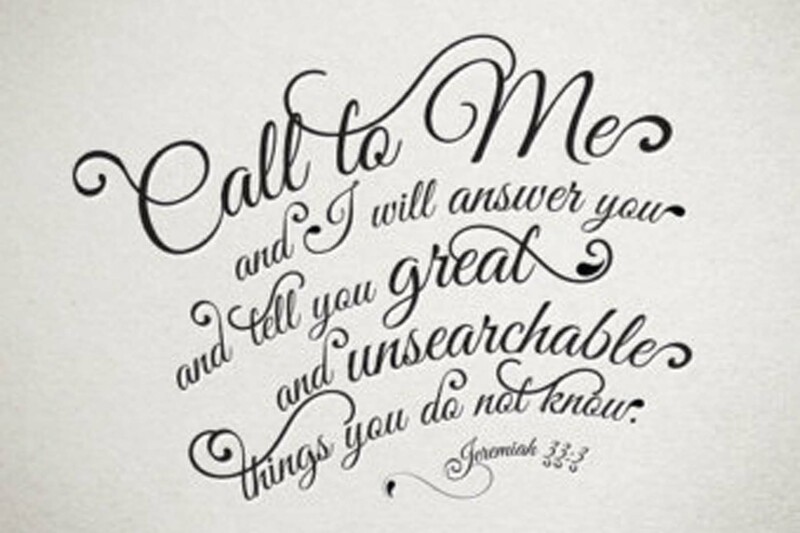 He will do things beyond our imagination, if we will just call. Seek God through prayer. Have we called Him lately? Tom Farebrother, musicalpilgrim, DeerGlow and 1 other person like this. Amen. Praying for you DG. God bless you and keep you near. You are precious to HIM. May not a single moment of your life be spent outside the light, love, and joy of God's presence. Sometimes when we don't know where we belong or what we should do, there is always one thing we can do—and that is "we can learn." We can get to know God by studying His word and learning about His character and love for His people. We can also pray. Jesus left us the Holy Spirit for our comforter and teacher who helps us pray. God knows our prayers, thoughts, and needs even before we know them. God delights in hearing our prayers. I appreciate these verses that you shared. Amen. All praise, glory, and honor to the LORD. Amen brother. Pray for that which is in accordance to HIS will... God bless you. Yet, all must remember that God's answer of 'NO" is a legitimate answer to our prayer. He knows what He's doing: you don't. We'll just have to look at His promises(our hope) and just relax.